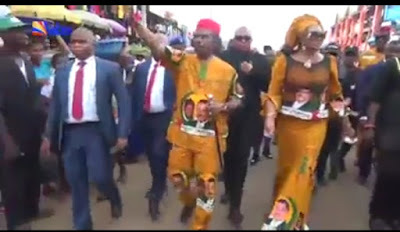 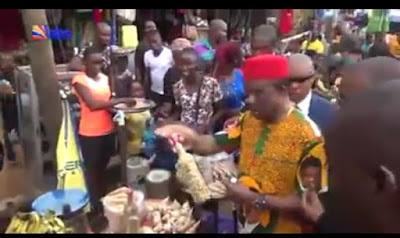 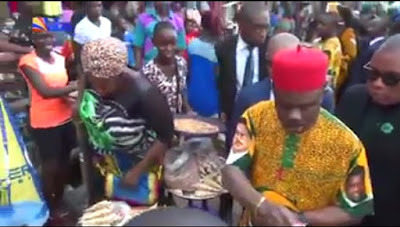 The Anambra State Governor, Willie Obiano, on Tuesday flagged off his re-election campaign with a laundry list of promises, including building a new airport and increasing the wages of civil servants. 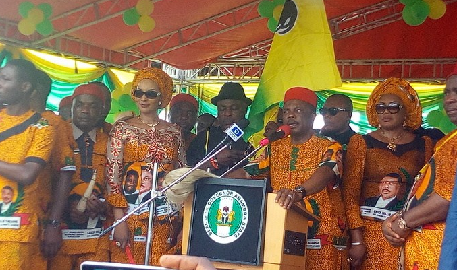 Addressing the capacity crowd at the Alex Ekwueme Square in Awka, the state capital, Mr. Obiano said a bill to increase the workers’ salary is already before the state’s House of Assembly. 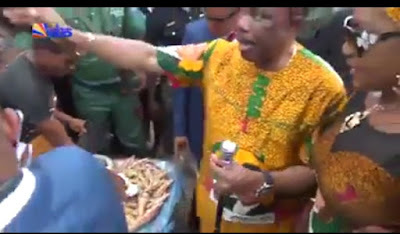 “For all civil servants, we have proposed a 15 per cent increment in salaries like we did in 2015 and once it is approved, your salaries will be increased,” Mr. Obiano said to deafening cheers from the crowd.